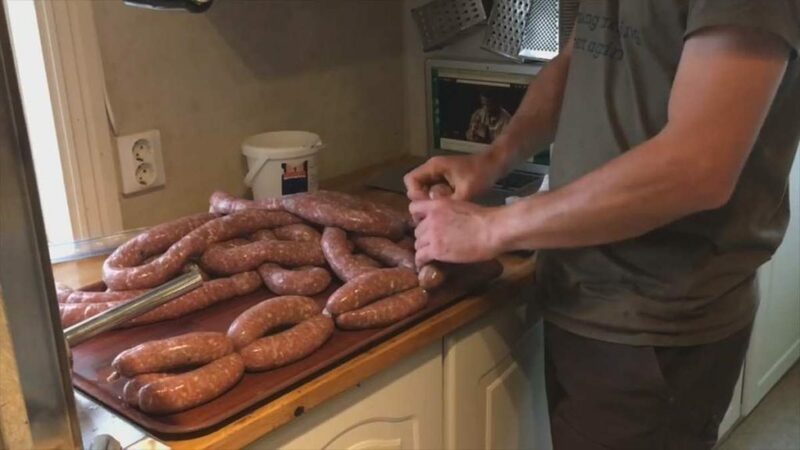 This video has three sausage recipes by Richard Perkins, farmer and permaculture expert. His pigs live in the forest where they enjoy a natural life. Having processed some of his pigs he had left over 30 kilograms of mixed shoulder, loin and belly pork which he converts into delicious sausages. He does have a powerful industrial grinder for the meat but smaller scale home producers should find a domestic machine sufficient. He explains how to scale the recipe up and down to suit how much meat you have. 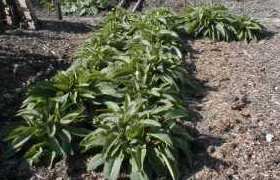 – Herbs and spices by weight, 2% salt. Finally he shows how to fill the sausage skins and twist them into links. I’ve noted the recipes off the video below.